Officially licensed by Warner Brothers. 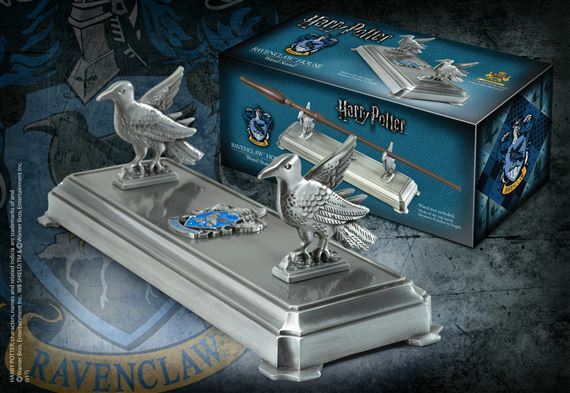 Die cast stand to display your wand. 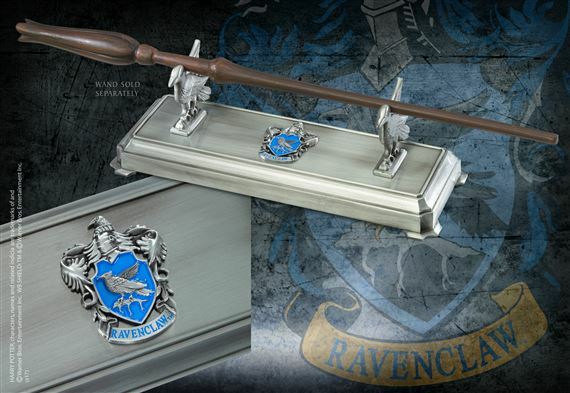 Features Ravenclaw Crest. Approximately 8" wide and 3" in height.